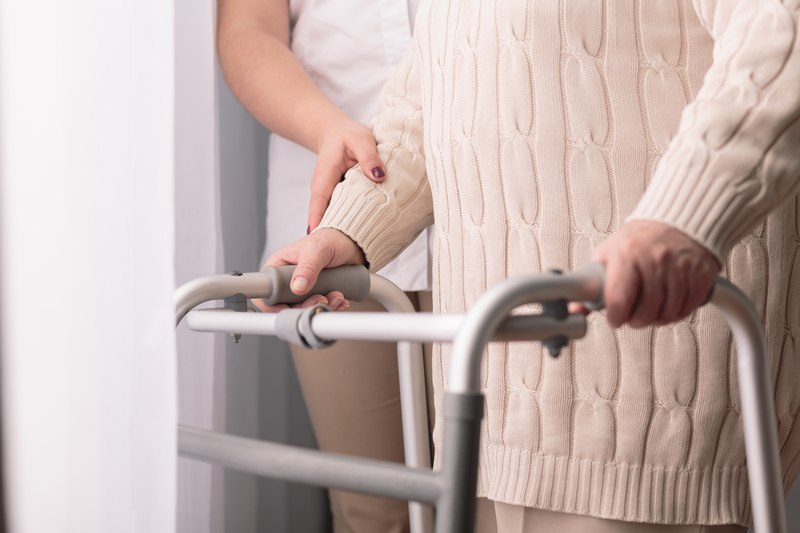 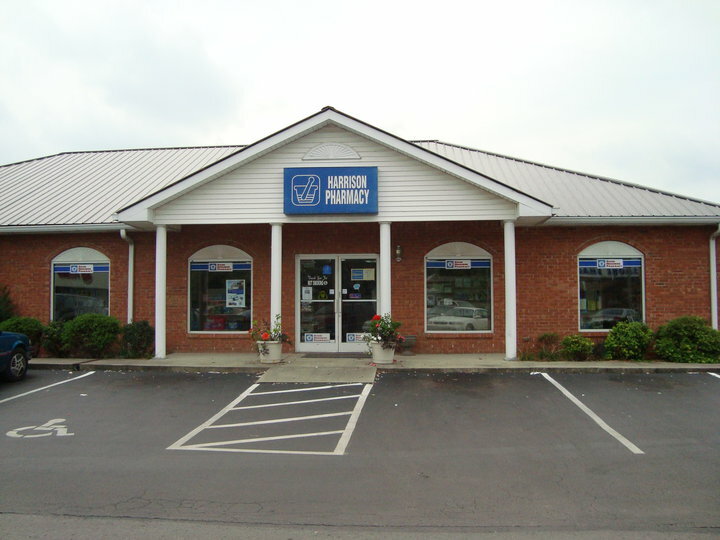 Located in Tompkinsville, KY, we’ve been serving the residents of Monroe county since 1994. 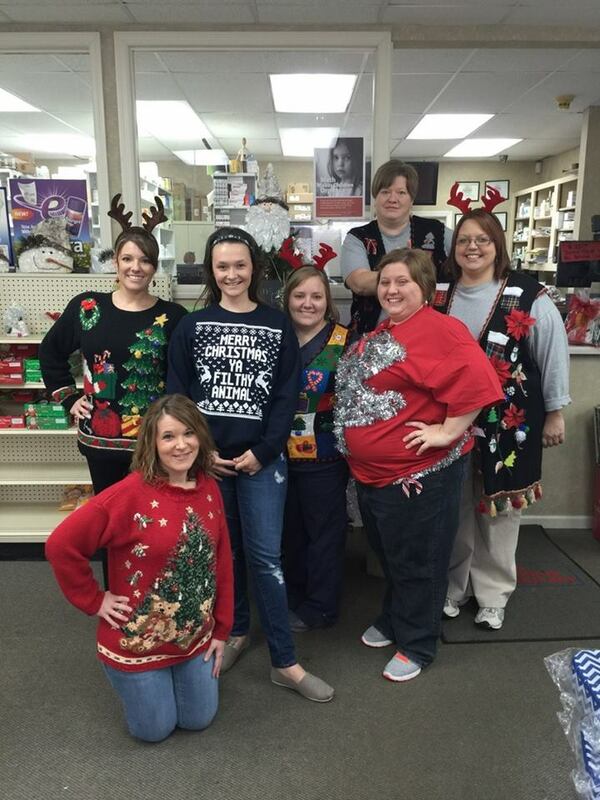 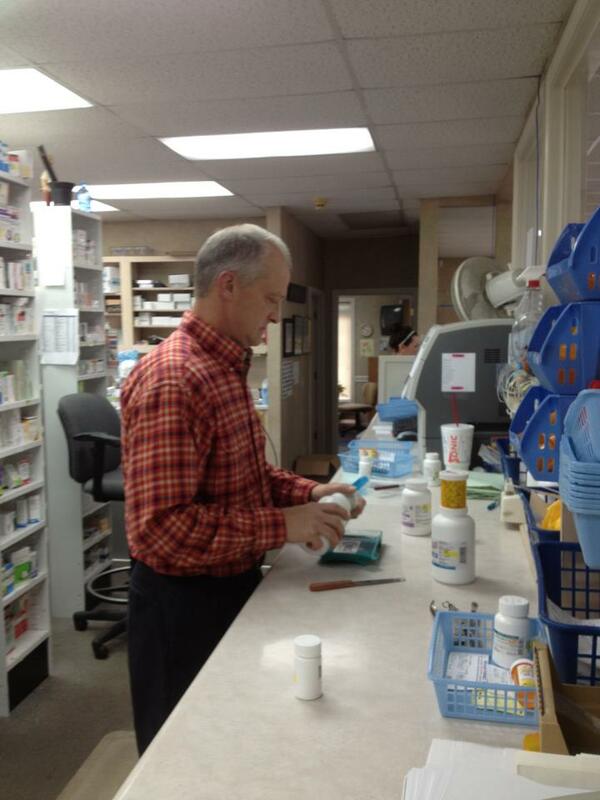 Our pharmacy staff has more than combined 55 years of experience and our friendly staff will treat you like family. 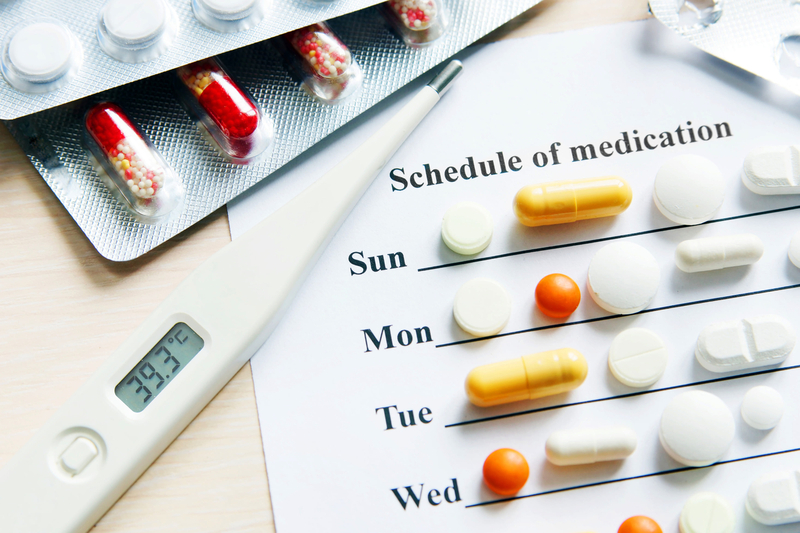 At Harrison Pharmacy, we believe that being a local Tompkinsville pharmacy means providing Healthcare services to our patients that are customized to meet their needs.